Remember tequila nights with your friends? The dance moves you have unleashed in the club despite your reticence? Or the long conversations you have managed to open up with your crush without any badge of hesitation? I know, so many good memories! It seems that you have acquired enough familiarity and acquaintance with this relished drink. But do you really know the history, background and other essential facts about this Mexican beverage? If no, then worry no more! The Social Scene Team is here to help you widen your knowledge about tequila, including how it is best served and mixed. Join us for our upcoming tequila event! Use code "DWF" for a discount! Click below! Tequila is an alcoholic beverage made from the Weber Blue Agave plant which is native in the volcanic soil of Tequila City, Jalisco, Mexico. It is primarily based on this cactus-like succulent and is processed by cutting out its large bulb or pińa. They are then steamed to perfection in order to obtain its starches for fermentation and will undergo the procedure of distillation in pots or column stills. The refinement process will continue until it reaches 110 proof and may be applied for at least two times to make the extracts pure and more refined. Afterwards, it will be stored in appropriate bottles or allowed to be aged in a wooden barrel or cask. It is said that the older the tequilas, the taste becomes richer and more intricate. On the other hand, the flavors are usually earthy and green when it is unaged or young. Also, this popular Mexican beverage is categorized into 100% Weber Blue Agave or mixto if it is mixed with water and sugar during the course of distillation. The roots of this famous Mexican beverage sprung forth between the periods of 250 – 300 A.D. During this era, the Aztecs fermented and processed the sap of agave to produce pulque, their ceremonial wine. They value this liquid so much that they relate its divinity in worshipping two gods, Mayahuel, the goddess of fertility and Patecatl, the god of pulque. It is important to note that the said plant is a basic ingredient in producing tequila and is also used in making rope, clothing, mats and paper through its lengthy fibers. These are few of the reasons why it is considered as an essential economic component in Mexico. Sign up for future tequila events and get access to a 1 time 30% off code! Click below. The evolution of pulque into what we call tequila in the present time is somewhat due to the Spanish invasion in the Aztec lands. During the years of their occupation, they began to lose their own stocks of brandy and started to distill agave as the substitute drink. They discovered that the blue agave plant comprised of sugars that can be fermented and converted into a refreshing spirit. They called it “vino de mezcal” or mezcal wine, a term coined from the agave plant where it originated. Furthermore, it was also them who introduced the first distillation instruments and copper stills to Mexico which were essential in the production of this popular Mexican drink. During the 1600s, there was a prohibition by King Philip II of Spain on the establishment of new vineyards in Mexico due to the deteriorating economic condition of the Spaniard’s wineries. It paved way for Don Pedro Sánchez de Tagle, an aristocrat from the ancient line of Spanish nobles, to make use of the neglected blue agave plants into what is referred to now as tequila. This led to the construction of his first tequila factory in Hacienda Cuisillos, a place which is globally recognized as the first tequila distillery. Not only that, he devised schemes and strategies to effectively improve the process of tequila production. He filled his lands with agave plants solely for the purpose of making mezcal wine. No wonder why he is referred to as the “Father of Tequila”. Later in the 1750s, a formal tequila industry arose which was devoted to producing and yielding agave drinks. 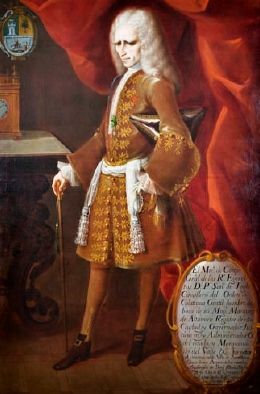 Don Josѐ Antonio Cuervo was considered the first licensed manufacturer of tequila when he was given a writ of land ownership by King Ferdinand VI of Spain. The said land was situated in Jalisco, Mexico and was utilized to plant and develop blue agave plants for the purpose of producing and manufacturing tequila beverages. As the market of this Mexican beverage continued to flourish and expand, the Cuervo family also improved its marketing and promotion strategies. Jose María Guadalupe de Cuervo, the son of Don Josѐ Antonio Cuervo, made critical developments and used bottles as containers of tequila instead of the usual barrels. 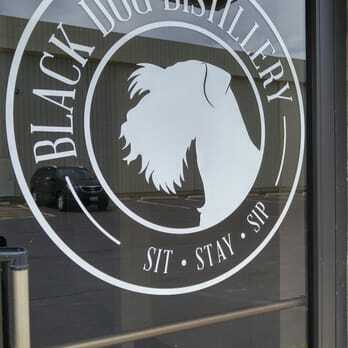 As the market for tequila remained progressive, another distillery opened its doors in producing this spirit. When Don Cenobio Sauza went to Jalisco, Mexico in 1858, he fell in love with the place and decided to engage in the business of planting and harvesting agave. He learned new and efficient approaches in farming the said plant while working under the Cuervos. Later on, he built his own distillery and produced his own product known today as the Sauza Tequila. It is a known fact that they were the first persons to export tequila goods to the United States. During these times, the demand for tequila production and the popularity of its taste increased internationally. It finally obtained its official classification that is separate and distinct from the other agave spirits. In 1974, Mexico took substantial steps in acquiring title and ownership over the term “tequila” and required the making of this drink in certain parts of the country only. A governing body known as the Tequila Regulatory Council was organized to ensure that the quality of this product is maintained and to make certain that no one would infringe on their intellectual rights. This signifies that other countries must adhere to the mandates of the Mexican government such as the conditions for labeling and packaging. Thus, it would be considered as illegal for other countries to create and manufacture tequila beverages without the necessary consent from the authorities. In the present times, tequila is now regarded as one of the leading and premier alcoholic beverages around the world. Many manufacturers have now widened their horizons to possibilities that would make them successful in the tequila industry. 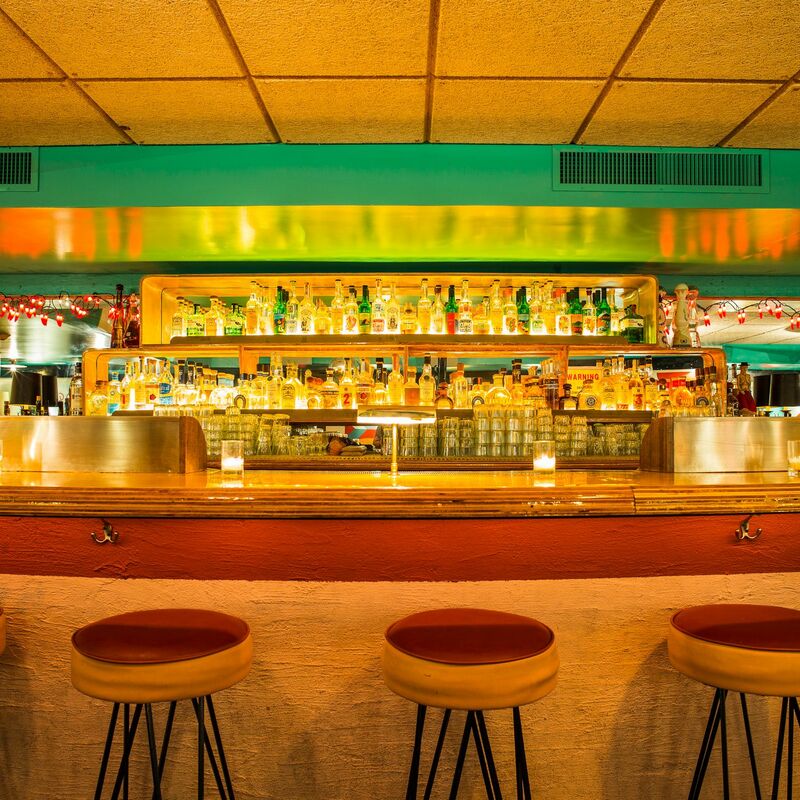 Different brands of this Mexican hit have continued to flourish despite the presence of other types of alcohol and spirits. In the United States, the Distilled Spirits Council showed reports that the sales of premium tequila elevated immensely to 706% since 2002. Not only that, numerous persons began using their creative minds to apply herbs and fruits in the tequila solution to produce tasty and refreshing cocktails such as the famous Margarita and Tequila Sunrise. When looking for the perfect shot of tequila, you may stumble upon its different types that are sold and offered in the market. It may vary and differ depending on the standards set forth by the Tequila Regulatory Council. So, if you really love the taste of tequila, it is best to know the following variations of this celebrated Mexican juice. Also known as silver or white tequila, this kind of variety is a clear spirit and is generally unaged. 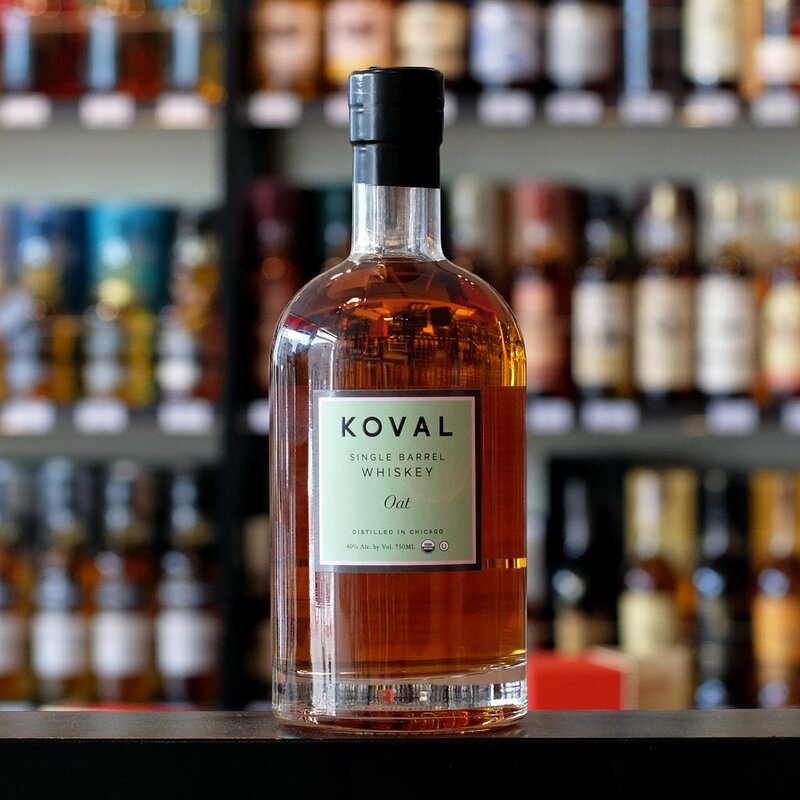 It goes straight to the bottle after undergoing the process of distillation or may be aged in oak barrels or stainless steel but for less than two months only. It gives the raw and vegetal flavor of the agave plant with a strong and earthy taste. So, if you’re into some authentic and original blend, this kind of tequila is one of the best options. This kind of tequila is typically a hybrid and unaged mixto and is usually added with colorings and flavors such as glycerin, oak extract, syrup and caramel. It is one of the most common varieties of tequila and is found in numerous bars and restaurants around the world. During the last few years of the 20th century, it became a widely distributed beverage in the United States. Reposado tequilas are basically aged for a minimum of two months up to a year in wood casks. Its flavor is mellower than the usual blanco and usually resembles a light straw color. It has a soft oak taste that is produced when it is aged in barrel containers for a specific period. Also, it is one of the most versatile types of tequila as it can be easily used in cocktails with a lighter vibe such as tequini and margarita. These tequilas are basically aged for more than a year but less than three years in French oaks or used bourbon barrels. It is commonly referred to as the Vintage or Old tequila with a dark and robust taste. The color is usually light gold with a wood character and is best sipped straight or neat. If you’re looking for the balanced flavors of the agave and oak, then this kind of tequila is the most excellent choice. 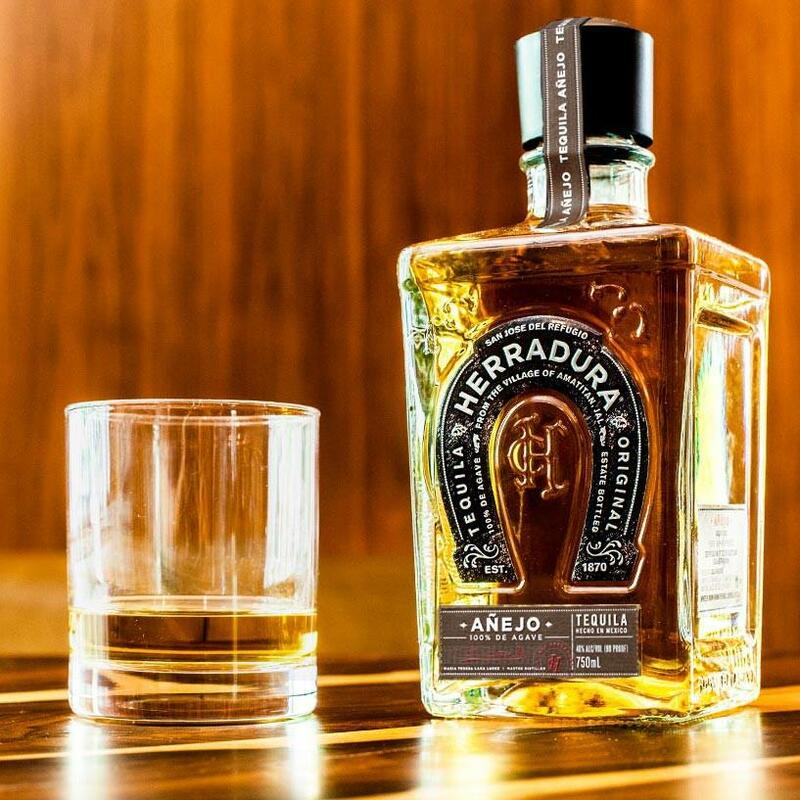 Also called as the Ultra Aged Tequila, Extra Ańejo is aged for a minimum of three years in oak barrels. It has a dark gold color with a rich taste and is a great choice if you’re a fan of wood characteristics. The price is quite expensive, but you’ll definitely not regret the authentic and smooth blend it gives. 1)Tequila is made from cactus. This belief is misplaced. It is an established fact that tequila is made from the Weber Blue Agave, a plant that belongs to the lily and amaryllis specie. Although it grows in a cactus-like setting, it cannot be considered as a cactus plant. 2) Tequila is the same as Mezcal. Many people compare tequila as similar to that of a mezcal. However, it must be remembered that tequila is a kind of mezcal but mezcal is not a variety of tequila. Mezcals may be made from other agave species such as tobalá and espadin while tequilas are usually from the weber blue agave. Mezcals are distilled with the use of pots while tequilas are refined through copper stills. Also, mezcals have only three aging types while tequila has five. Furthermore, mezcals have a stronger and bolder blend compared to tequilas which have a citrus and bright taste. Mezcals also are principally produced in Oaxaca, a state in Southern Mexico while most of the tequilas are dominantly found in Jalisco. 3) Tequila has a worm in the bottle. There is no truth to this statement. It is the mezcal that may contain worms known as “con gusano” but not tequila. These worms are usually the larva of either the red worm or maguey worm of the Hypopta agavis moth. However, there is nothing to worry about when you see worms in your mezcal shot since the components of the said alcohol is an excellent sanitizing agent. The worms are only added to make it more interesting and eye-catching. Now that you have learned the fundamental details and history of tequila, it is high time to know how it is best served or enjoyed. If you want to drink tequila in the most traditional way, then it is recommended to drink it neat without any lime or salt. One great example is the ańejo tequila which is best sipped straight. Moreover, if you want to add some fun or game in your joven or mixto tequila, you can try it with a pinch of salt and lime to neutralize its strong and bold taste. It may also be mixed with herbal, citrus or other fruity flavors to create delicious tequila cocktails like the famous margarita, paloma and tequila sunrise. Social Scene creates a “scene” an environment to connect people, create memories and build relationships through online and on-premise social campaigns; focusing on providing exposure to partnering brands, venues and clients to connect with a great social audience - Experiential Marketing. Want to build a live or online experience around your company’s brand or venue, email connect@besocialscene.com or send a message directly at BeSocialScene.com. Be Social. Be Seen. For more information and upcoming events, visit our website at BeSocialScene.com.